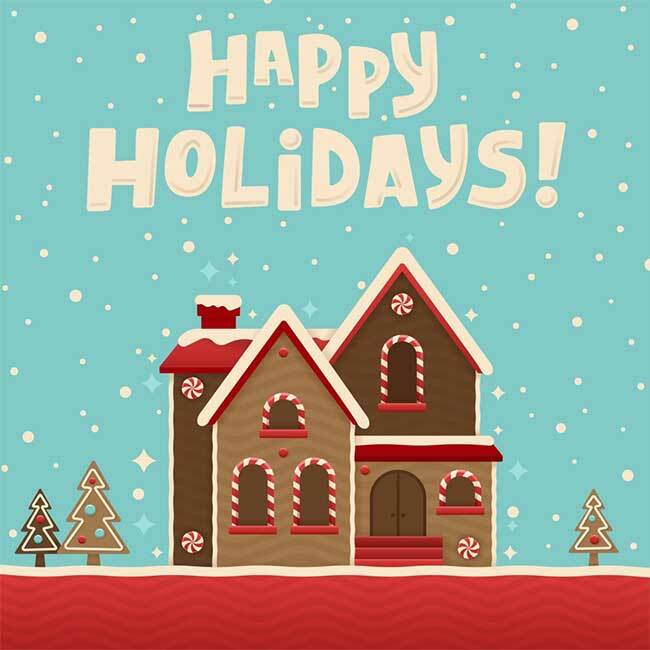 As a Real Estate agent why not make the holidays a fun time for you, your staff, and clients. Traditionally winter is a slower time of year for Realtors, this makes for a perfect time to get involved with your community and let your clients (future and current) know you are here. Create and offer holiday themed coloring sheets with your logo incorporated on them. Have a neighborhood gingerbread decorating party or a holiday wreath contest. Hire someone or dress up yourself as Santa (or Mrs. Clause and Elves) and offer free Holiday photos at your office. This year send out personalized greeting cards or e-cards with a thoughtful greeting in it, and thanking them for their loyalty and business. By taking the time and sending out these personalized greetings you are showing your clients that you are a real person instead of just a business. To spread the warmth of Holiday cheer, host a local food and toy drive. This will not only bring people through your doors but also show that as a business you care about your community. Send out flyers or broadcast on the radio about your drive, location of your office, and where the donations will be going. The Holidays are a great time to throw parties and other festivities. This year throw a Client Appreciation party and host it at your office or at your local community center. Invite all those who you have recently closed deals with, those who you are currently working with, and those who you hope to work with in the future. By hosting a party, it will be a great way for you to network, showcase your successes, and continue to improve relationships with previous clients that could lead to referrals down the road.